Kimsufi is a brand of a larger company known as OVH that sells servers at amazing and affordable prices. 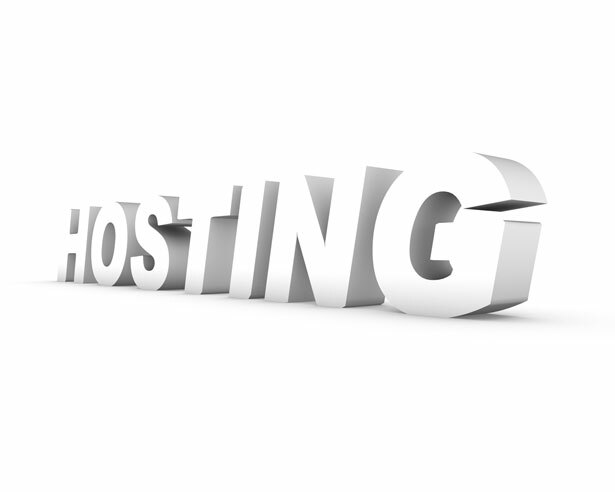 The servers are built according to the expertise of OVH, which is the best internet hosting provider across Europe. It has almost 130,000 physical servers. Due to the unmatchable reputation and the excellent service quality that Kimsufi provides, it tries its best to keep up with the expectations of its customers. As Kimsufi is dedicated to deliver its customers with high quality servers, the servers are passed through performance tests after which they are delivered to the customers. Even if the server goes down due to any reason, Kimsufi’s team will reach out to you before you even notice it yourself. The team working at Kimsufi’s is efficient and responds to the requests of the customers as soon as possible. It allows you to benefit from a wide variety of distributions that are available. These can be easily installed on your computer and can be updated later. The distributions can involve Archlinux, CentOS, Debian, and many more. OVH uRelease is the one that is the base software, and it allows you to connect with the distribution software. It has created compatibility with the distribution system. The fact that most customers like about Kimsufi is that it allows you to install multiple servers at once, and you can use your computer at its fullest capacity. You can use a hypervisor to control the system at its best. You can also play video games like Minecraft through the server. This is a feature that most videogame players would love to have in a server. The feature of online storage and sharing is also available with Kimsufi’s servers. The company is committed to provide its customers with the best quality servers, and the best quality services as well. These are the things that people who use Kimsufi like about it. One of the most favorite feature of Kimsufi for the customers is that Kimsufi has an unbeatable ratio of price to availability. It offers very affordable prices along with a reach that is broader than that of many other similar service providers. Kimsufi rovides its services to five continents through many service providers as it aims to reach the maximum of customers. Kimsufi provides panels that come with statistics, monitoring, and instant provisioning that makes it stand out among its competitors. It allows its customers to make payments through various methods; credit cards, pay pal, cheques, and even money orders. The payment methods available could vary with the country you are living in, but most are offered to make it easier for the customers. On the other hand, some customers have reported drawbacks of using Kimsufi, which may include the fact that DDoS protection does not work in every country, and it may not be able to protect your computer against every attack possible. Some of the customers have also commented that the download and upload speed is not as fast as it has claimed to be.